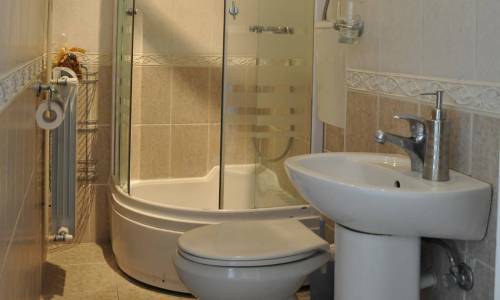 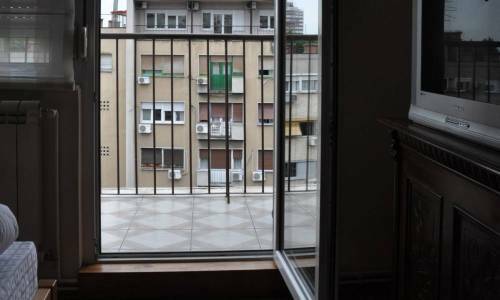 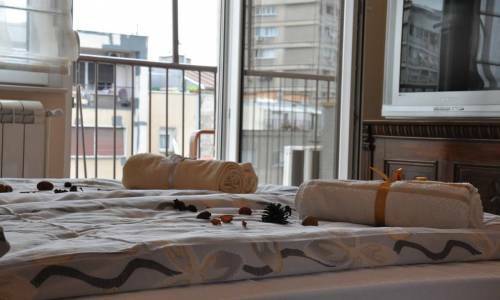 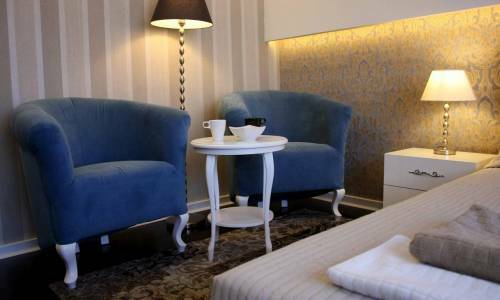 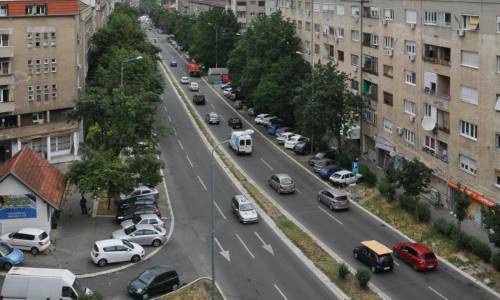 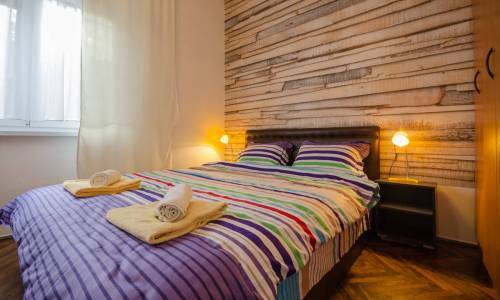 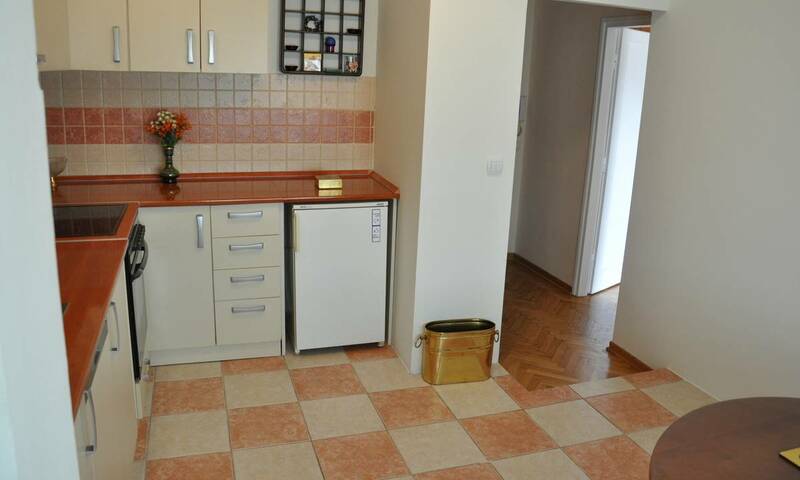 In Cvijićeva street, in wider centre area, you can visit our studio apartment Cvijić. Botanical garden and the municipality of Palilula are located nearby. 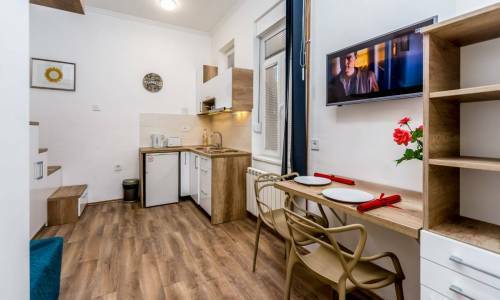 It will take you around 15 minutes of light walk to get to the Republic Square or around 5 minutes of city transport which is very frequent in this area. 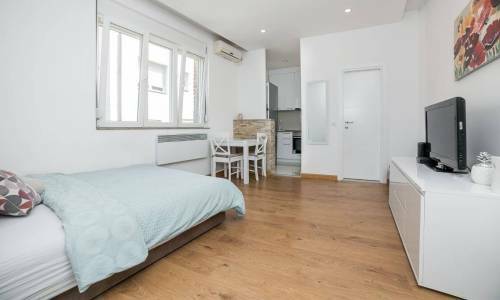 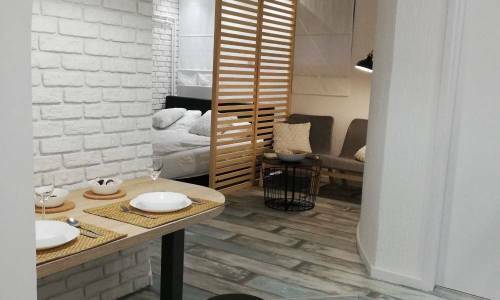 The apartment itself can be categorised as one of the most affordable ones, yet it offers a decent space, in terms of its area. 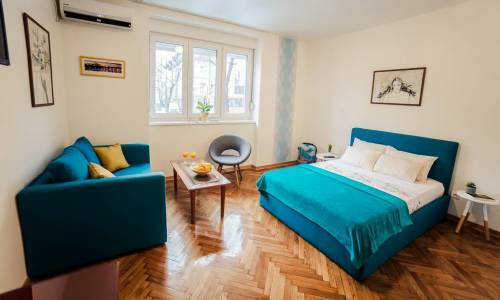 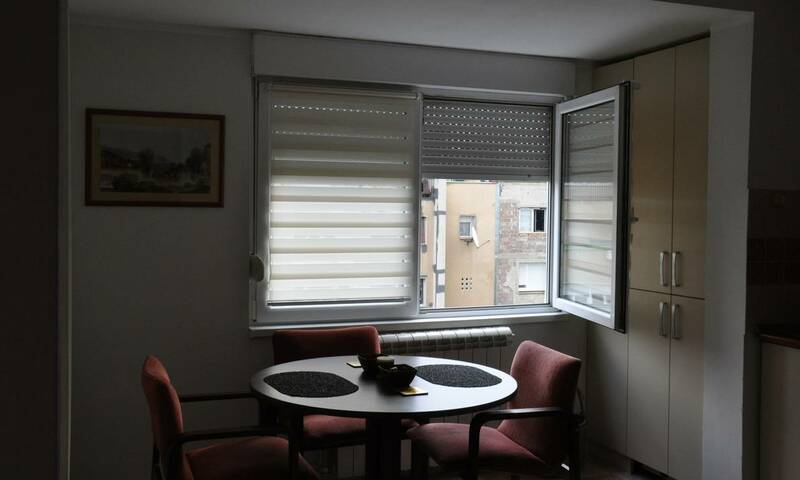 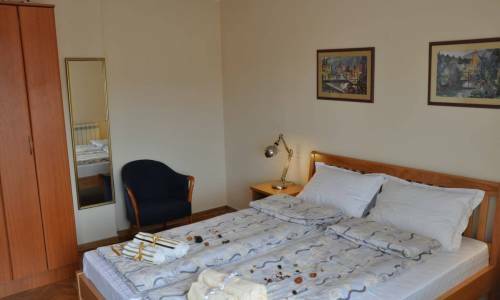 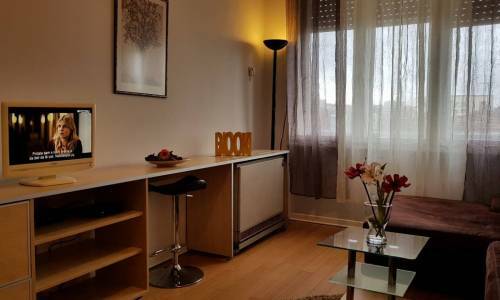 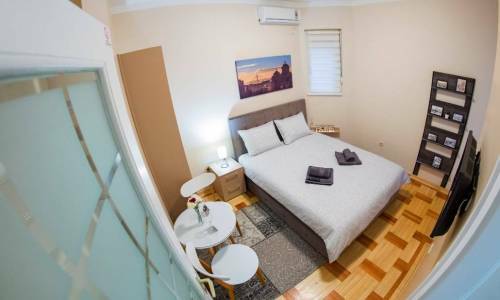 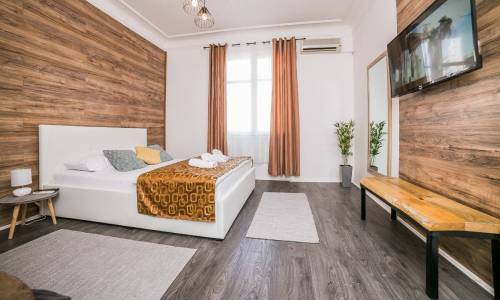 Cvijić makes a very nice studio with all the necessary amenities for two persons (superbly equipped kitchen, dish washer, dining table, terrace, air condition, washing machine, fast internet connection). 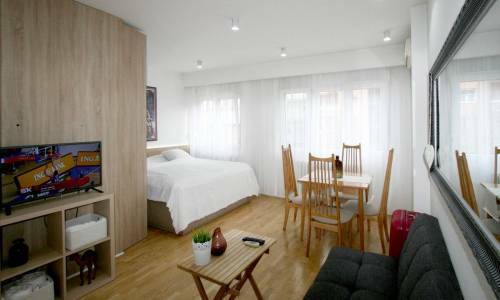 The hallway has a built-in wardrobe and next to the double bed, you can use a large wardrobe which can take a lot of things and luggage. The apartment is located on the 6th floor of a building with an elevator, so it is very quiet and peaceful. 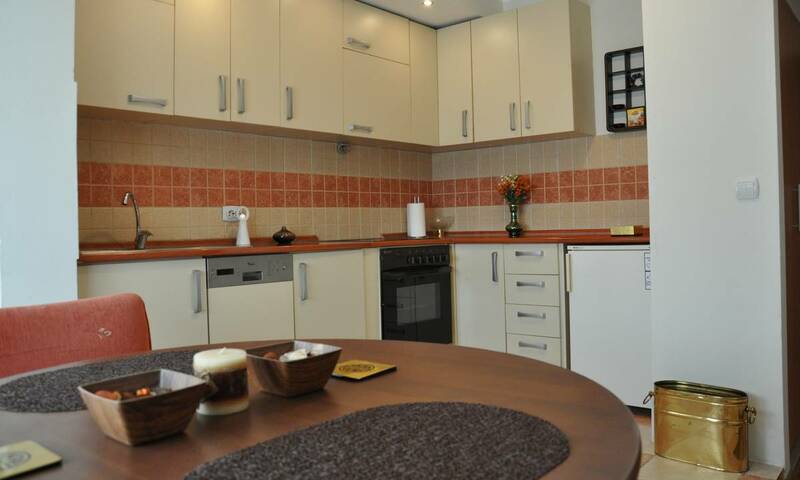 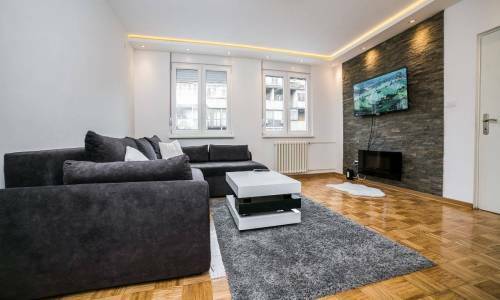 The price, superb interior and pleasant atmosphere make apartment Cvijić one of the most interesting apartments in our offer.